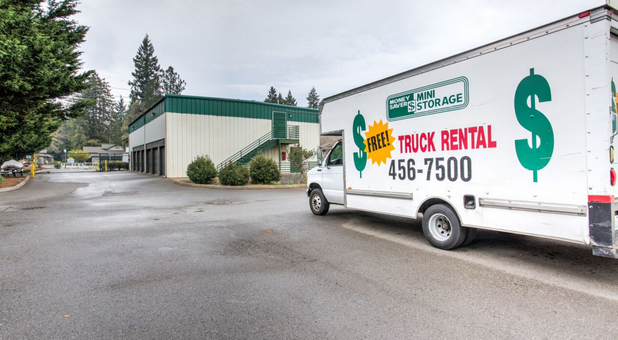 Money Saver Mini Storage proudly serves Olympia, Washington with the best storage in the area! 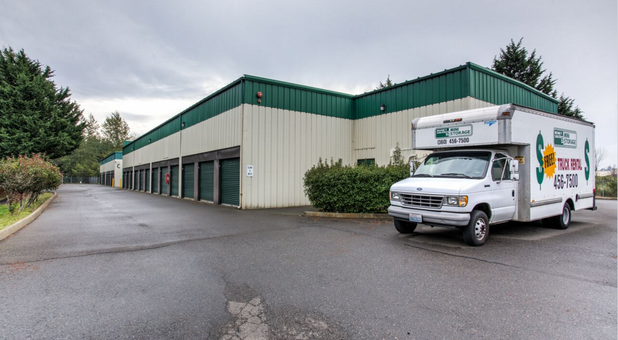 We are located on Martin Way between Sleater-Kinney Road and Lilly Road, next door to Dirty Dave’s Pizza Parlor. 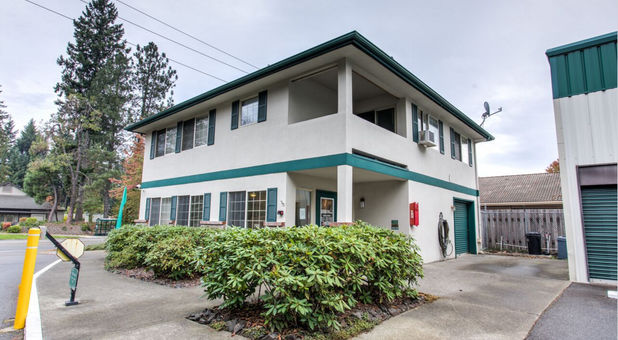 Our convenient location is perfect for the residents and businesses of neighboring communities such as Lacey, Hawk’s Prairie, Dupont, Yelm, Rainier, and Tenino. 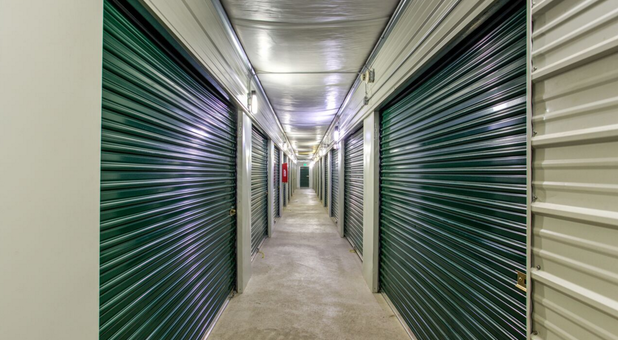 We offer a wide variety of storage unit sizes and amenities. Our heated units are perfect for temperature-sensitive items. 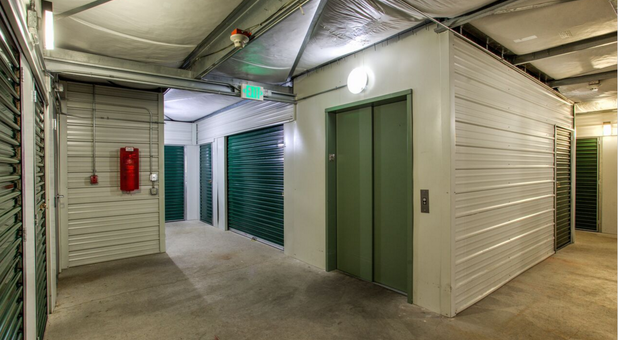 Our units are drive-up accessible to make your move-in go as smoothly as possible. 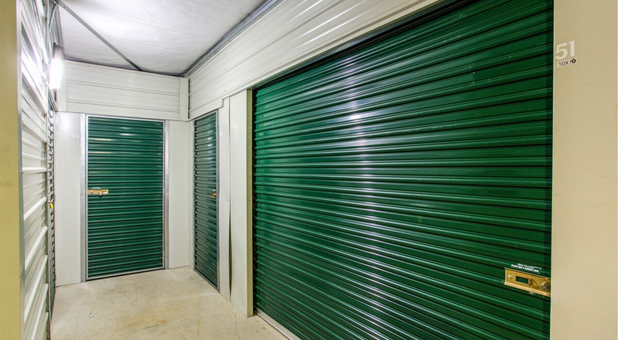 We also have truck rentals and moving supplies on hand so we can be your one-stop storage shop. 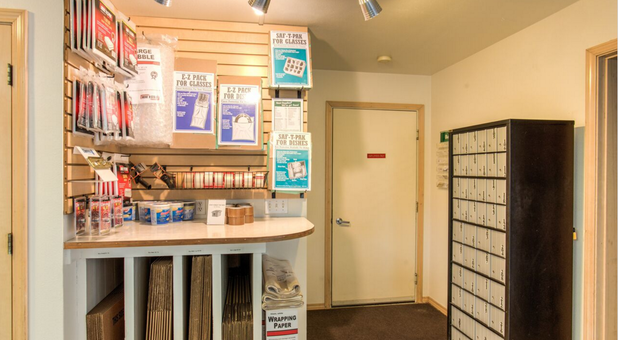 In addition to our traditional storage units, we also have parking spaces for boats and RVs, as well as mailboxes and small storage lockers. 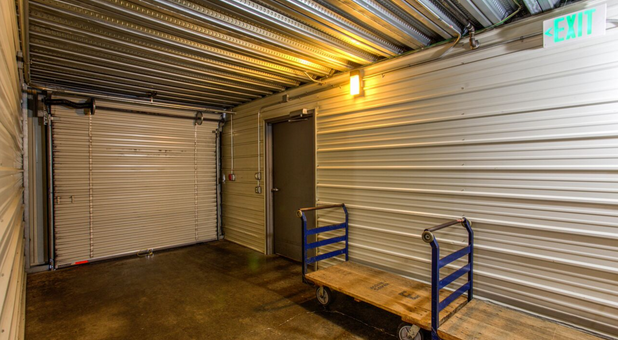 Whatever you’re looking to store, from the smallest of packages to the largest of vehicles, we can meet your storage needs. Be sure to ask about our free truck available for new rentals. 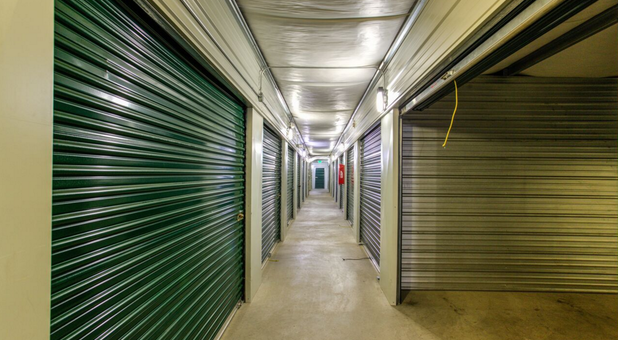 Looking for self storage on the west side of Olympia? 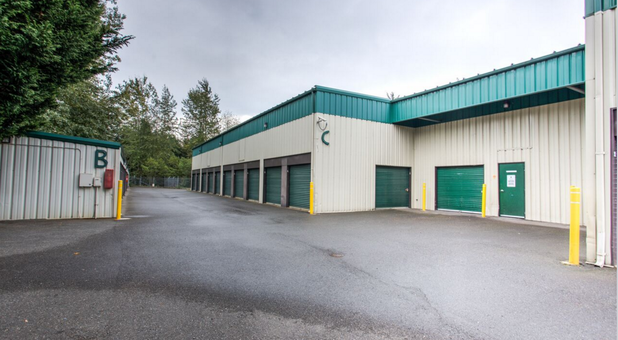 Check out On Guard Mini Storage in Olympia.